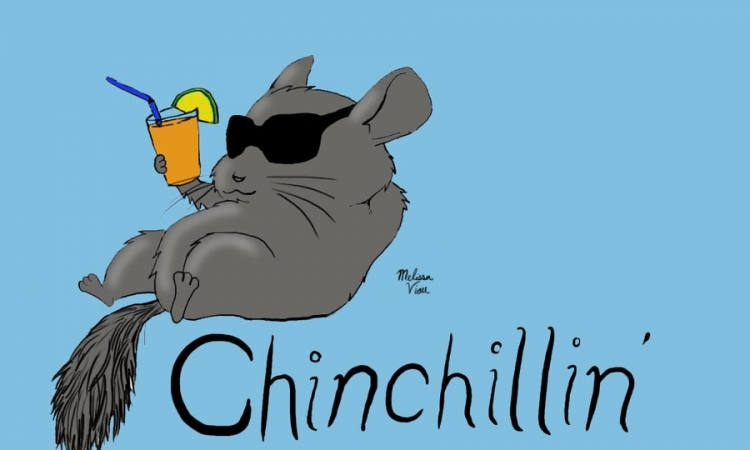 Hello and welcome to The Ultimate Chinchilla Guide. Chinchillas are little rodents who live in the Andes mountains but since they became domestic they have been found all over the world. These amazing creatures do lots of stuff that are very awkward indeed,but they are fantastic.I personally want one. And I think after reading this guide you will too.But the purpose of this guide is not to convince you to buy one. It's to inform you about these cute animals. I hope you liked the introduction, cause now it is time for the guide.